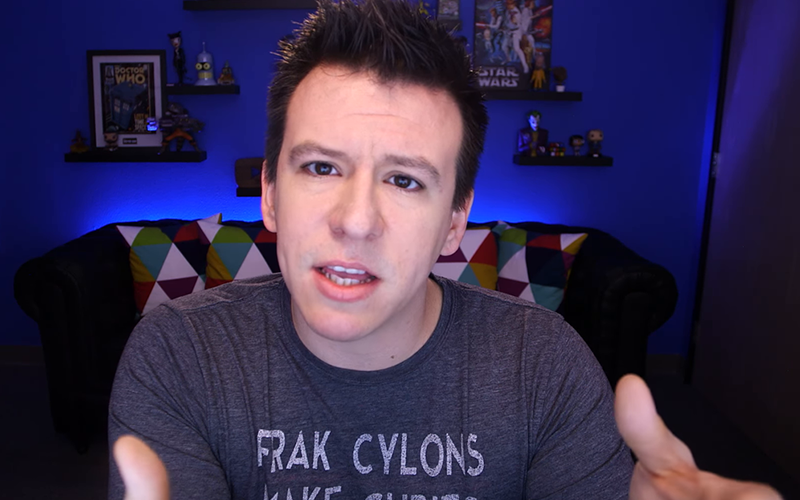 Philip DeFranco hosts The Philip DeFranco Show - a 5 day a week daily show where he talks about the news and pop culture that matters to him and should matter to you. The /r/Games Discord server is a community for video game fans and redditors to talk about games and, well, pretty much anything else. Play for more than bragging rights. 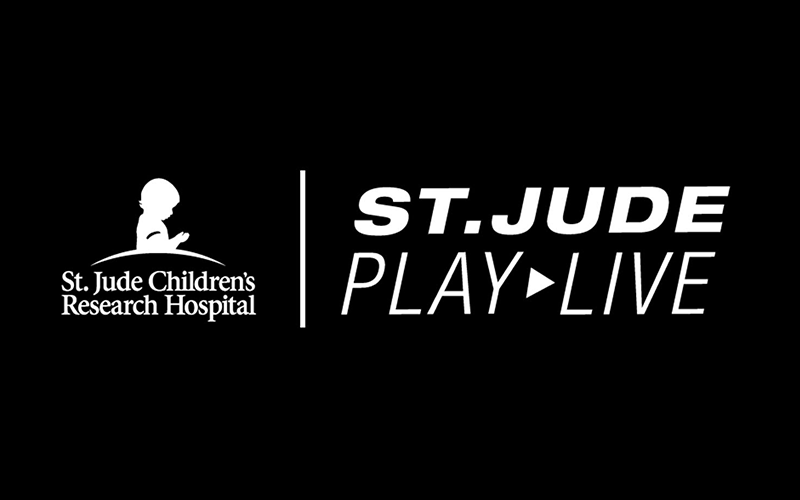 Unite with gamers in the St. Jude Play Live global fundraising campaign to end childhood cancer. 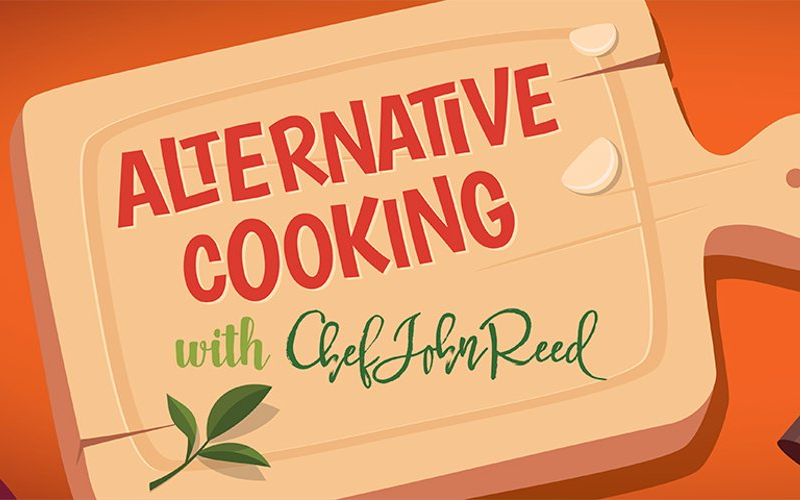 Chef John Reed has been a professional chef for over 13 years working in many high caliber restaurants and establishments. 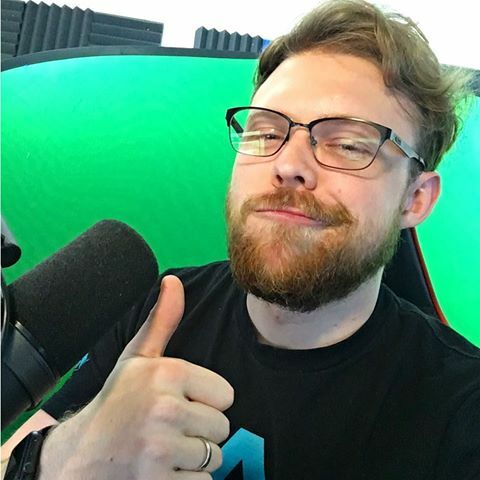 He is now on Twitch teaching us about healthier alternative foods. 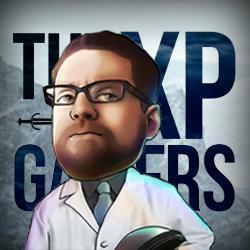 Panser is a well-known personality in the online gaming community. 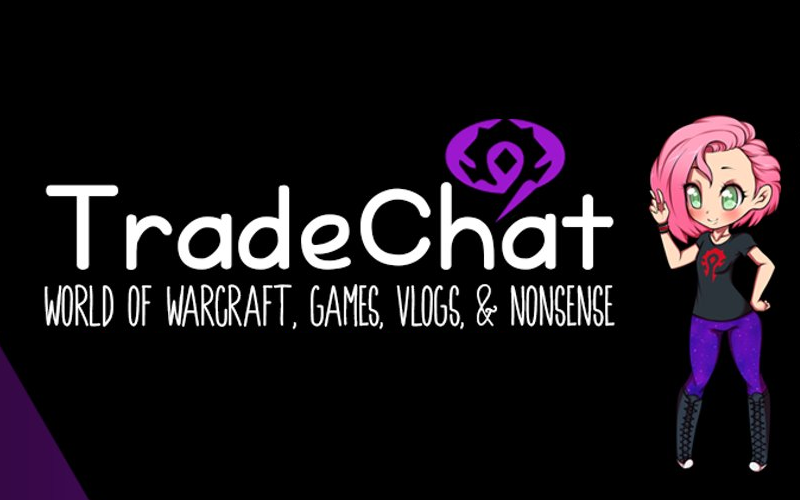 She’s a talented host and content creator that creates World of Warcraft videos. 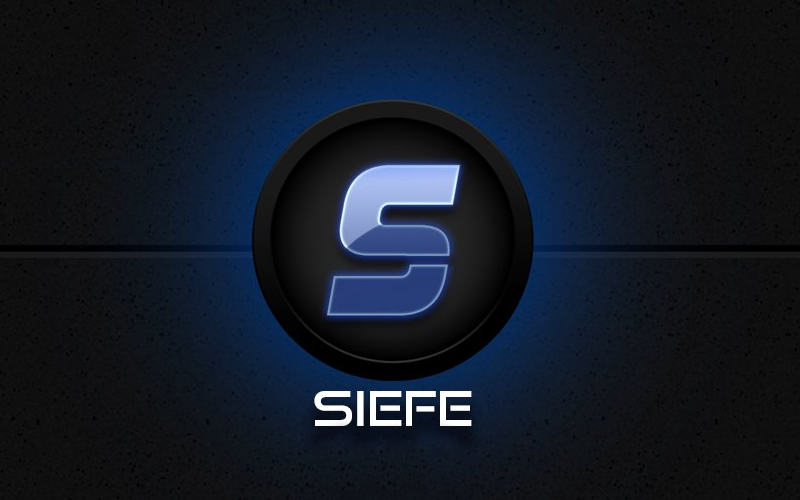 Siefe is a full time streamer on Microsoft's Mixer Streaming platform. He loves long walks in his Discord, with candlelit voice chats. 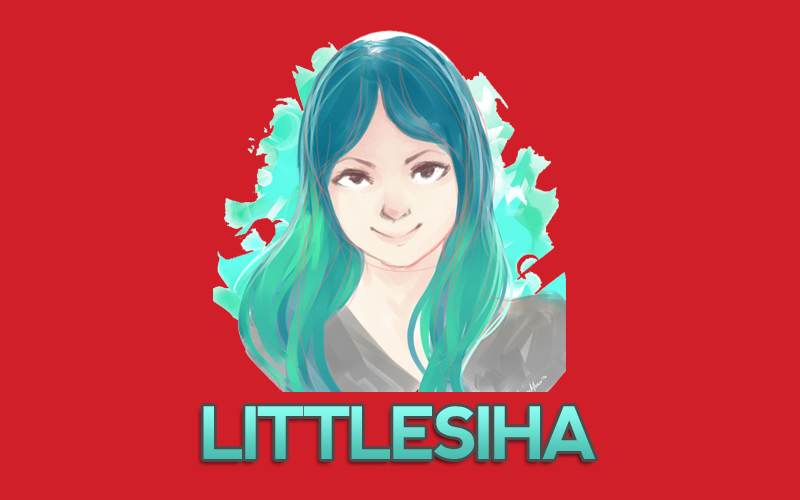 Littlesiha is known to compete in the Just Dance World Cup at the ESWC in Paris. 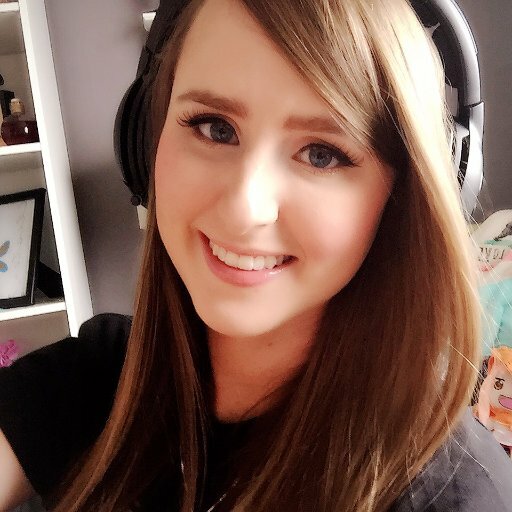 She streams Just Dance on Twitch, check it out! 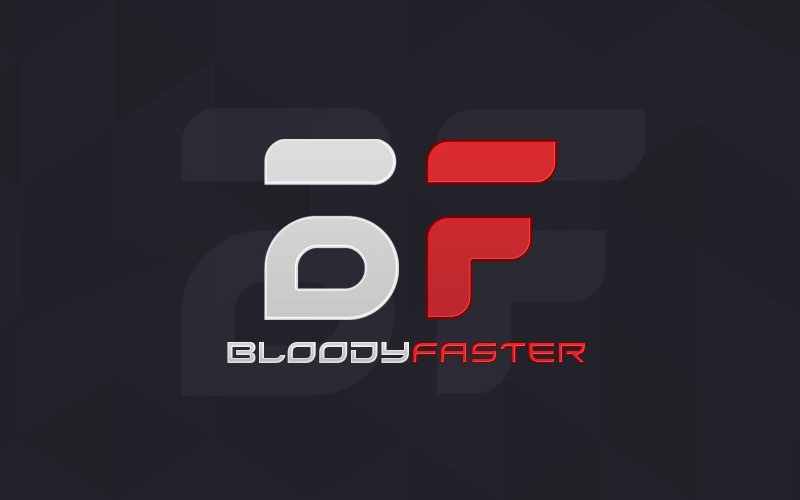 Bloodyfaster is known to be a singer, computer engineer and the World's okayest gamer. 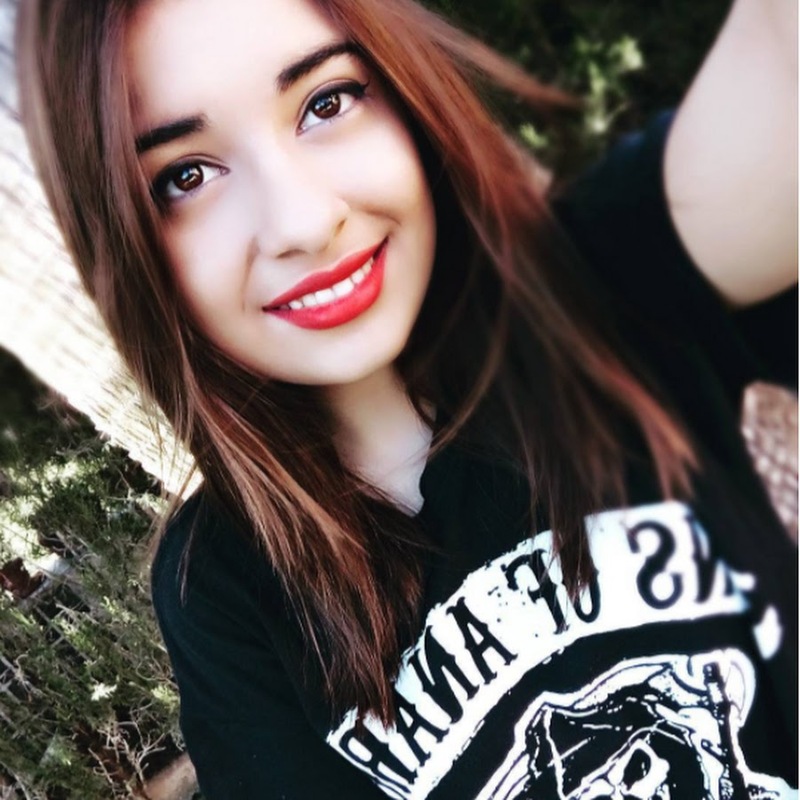 She sings A LOT and loves to stream Mass Effect and horror games. 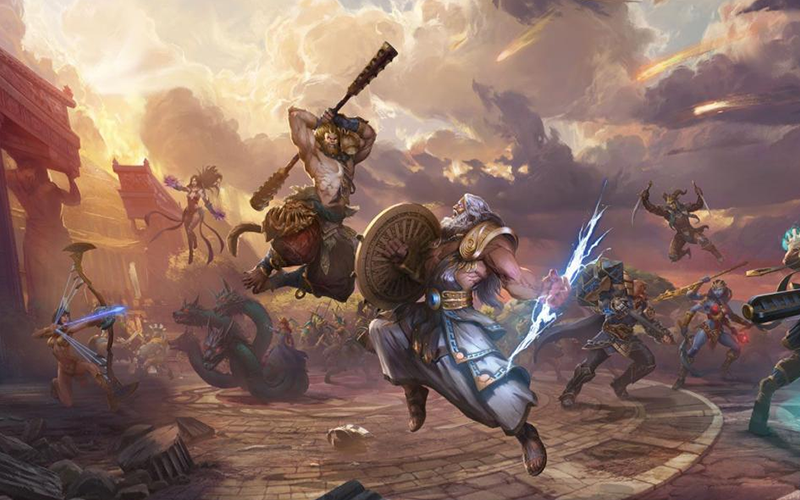 The /r/Smite Subreddit is a community where you can talk about SMITE: Battleground of the Gods as well as find other people to play with. Get free access to a growing library of critically acclaimed games worth over $1,000. 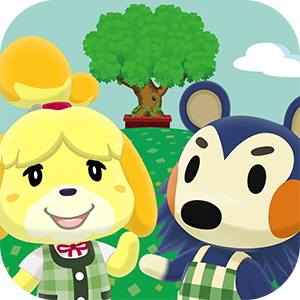 Welcome new members to your server with custom splash art of your choosing and a personal discord.gg link to call your own. 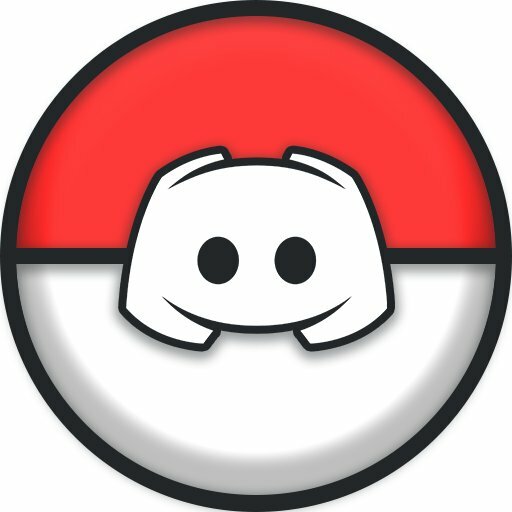 Host your community on higher performance voice servers only Discord partners can use. Add a choice partner logo to your site to show off your baller status. Our hoodies will keep you warm... on the inside. It's like wearing a hug. 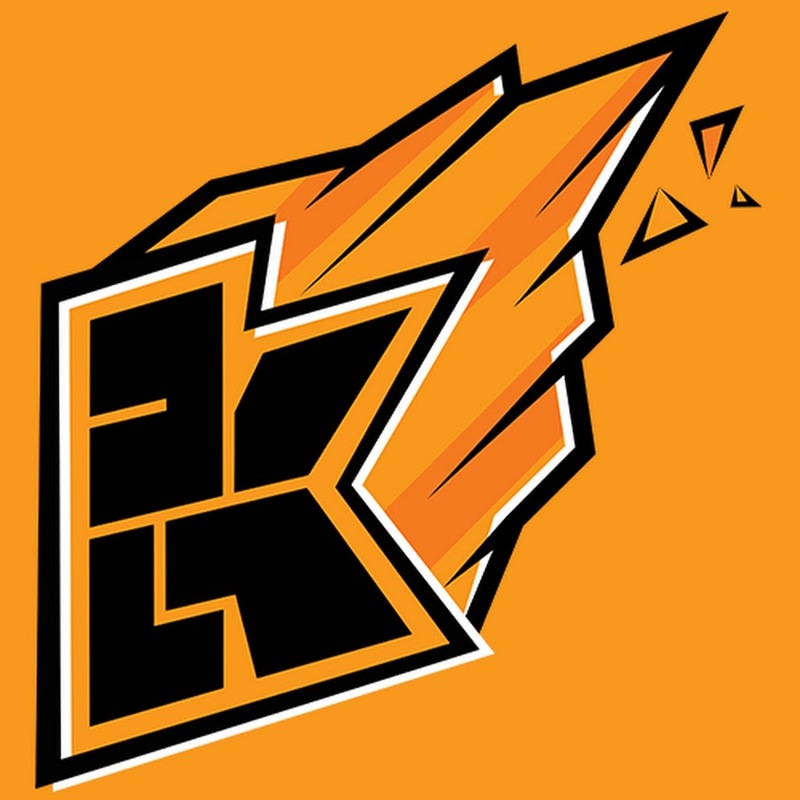 The toppest of the croppest of our partners will be promoted to premium status and get paid hard skrilla $$$. What do we look for in partners? Someone who appreciates me for who I am and likes long walks on the beaches and candle-lit dinners and... wait, I think I misread the question. 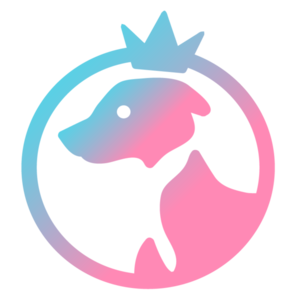 Really, we look for growing communities and content creators that show an authentic enthusiasm for Discord (which means you're already using Discord for your community). We want to support communities that support us. Acceptance into the program is extremely qualitative and will vary from one candidate to the next. 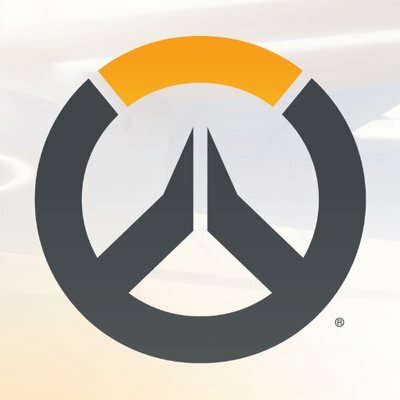 What numbers do I have to hit as a content creator/community to be accepted into the partnership program? 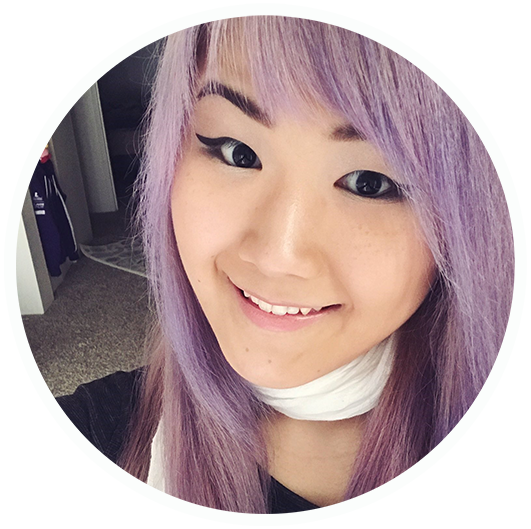 For Twitch broadcasters, we look for streamers that have around 10,000 followers and at least 100 concurrent viewers. You must be streaming at least 4 times per week. 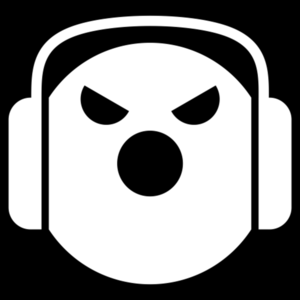 For Mixer broadcasters, we look for streamers that have around 10,000 followers and at least 50 concurrent viewers. 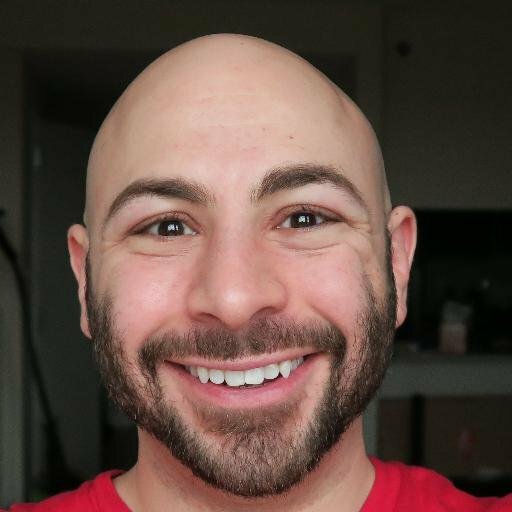 You must be streaming at least 4 times per week. For YouTube, we look for channels with at least 100,000 subscribers and 10,000 average views per video. You must also upload 2-3 videos per week. For Reddit communities, we take a look at subreddits that have 8,000+ subscribers. If you represent a non-profit, we want to work with you too! Submit an application along with the EIN that matches your organization and you’ll hear from us soon. Remember that if you're currently not actively engaging your community on Discord, you will not be accepted into the partner program. Partnership on any platform does not guarantee partnership with Discord. 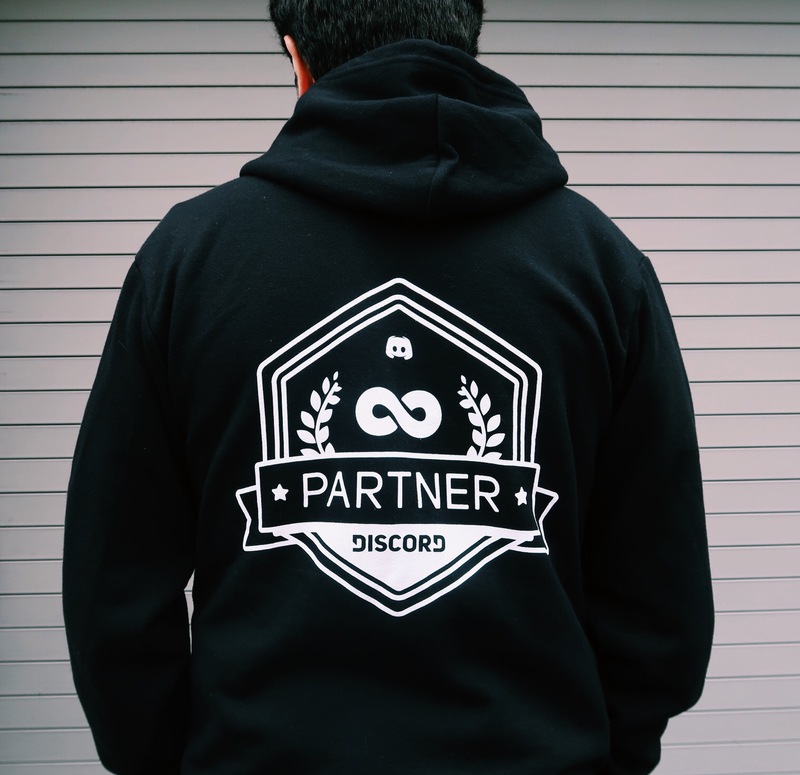 How long does it take to get my super rad Cloth Tunic of Partnership aka my Discord Partner hoodie? It'll take approximately 1 to 3 weeks to receive your hoodie depending on how fast our delivery cheetahs can run and your location once you fill out the hoodie form in your acceptance email. Am I able to get multiple servers VIP'd or multiple hoodies for my community? No, because this is a slippery slippery slope and we've already fractured a wrist and had to get scaphoid surgery and we can't do that again. When will my VIP server be activated? The partner elves must complete their acceptance chant before your VIP server will be activated. This takes about one week after you receive your acceptance email. 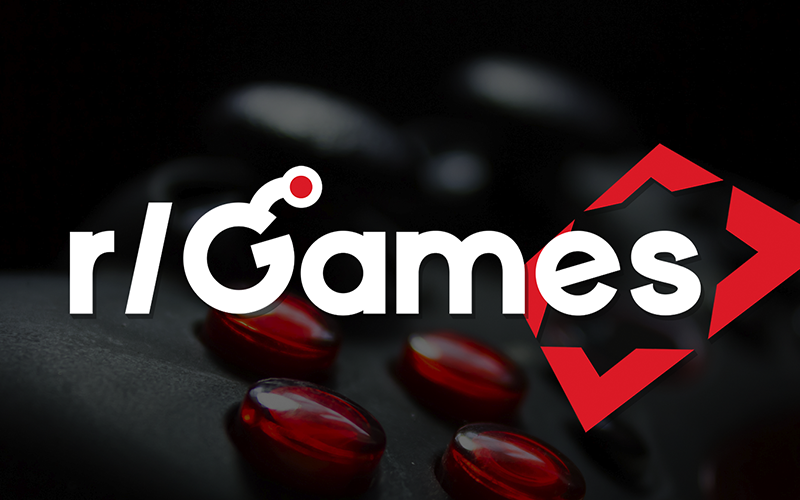 If you're a Game Developer, please check out our Verified Server program. 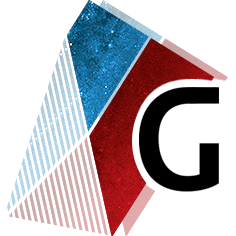 If you're a LAN or Events Manager, check out the HypeSquad.